Download the “Pretty Deadly” episode! 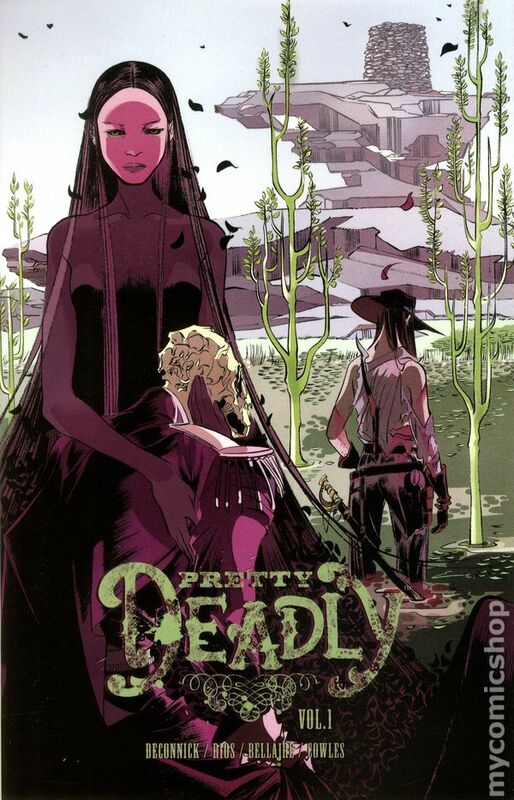 Our second image comics series starts with “Pretty Deadly” by Kelly Sue DeConnick and Emma Rios, and We’re all pretty psyched to read our first DeConnick comic for the show. But you know, how awesome is Image comics right now, guys? We talk about mysticism in the Western genre, animalism and spirituality, and abundant symbolism! Even if this is all over our head, we love it. For more info on past or future shows, visit www.APSuperCast.com!